Immune checkpoint inhibitors (ICI) have revolutionized therapy of metastatic melanoma. 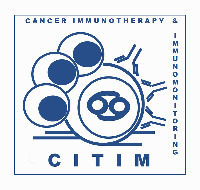 The first ICI was ipilimumab, a cytotoxic T lymphocyte-associated Ag 4 (CLTA-4) inhibitor with response rates of approximately 11% and disease control of 22%. The programmed cell death 1 (PD-1) inhibitors, such as pembrolizumab and nivolumab, led to longer progression-free survival and overall survival rates with fewer side effects. Molecular imaging techniques, such as positron emission tomography–computed tomography (PET–CT) with 2-deoxy-2-(18F)fluoro-d-glucose (18F-FDG) are in use for staging and therapy monitoring of metastatic melanoma. However, classical radiological imaging criteria such as RECIST and WHO are not appropriate for the assessment of ICI response. New immune-related criteria have been defined such as iRECIST or irRC, which refer to radiological imaging modalities. Until now only a few studies report on immunotherapy response assessment based on 18F-FDG PET–CT. The classical criteria used for therapy monitoring with 18F-FDG PET, such as the EORTC criteria, are not suitable for ICI monitoring. In this focussed review, we present different criteria proposed for ICI monitoring with 18F-FDG and their limitations. One goal is to early identify non-responders to tailor immunotherapy. Another question is pseudoprogression and how to interpret the 18F-FDG images for response assessment. Finally, the definition of 18F-FDG criteria which can be used to identify progress is crucial and discussed in the review. 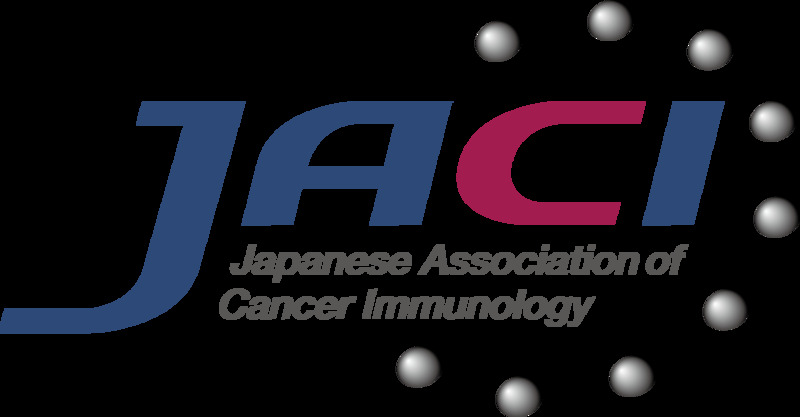 The recent presented PET-based immune-related criteria, the so-called PERCIMT (PET Response Evaluation Criteria for IMmunoTherapy) are presented. Furthermore, new tracers are discussed. This paper is a Focussed Research Review based on a presentation given at the Seventeenth International Conference on Progress in Vaccination against Cancer (PIVAC 17), held in Loutraki, Corinthia, Greece, 27th–30th September, 2017. 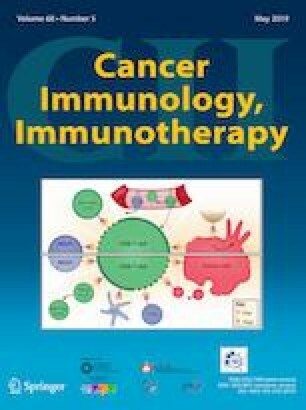 It is part of a Cancer Immunology, Immunotherapy series of PIVAC 17 papers. The author would like to thank Jessica Hassel, MD, for her contribution to all PET–CT studies in melanoma patients. 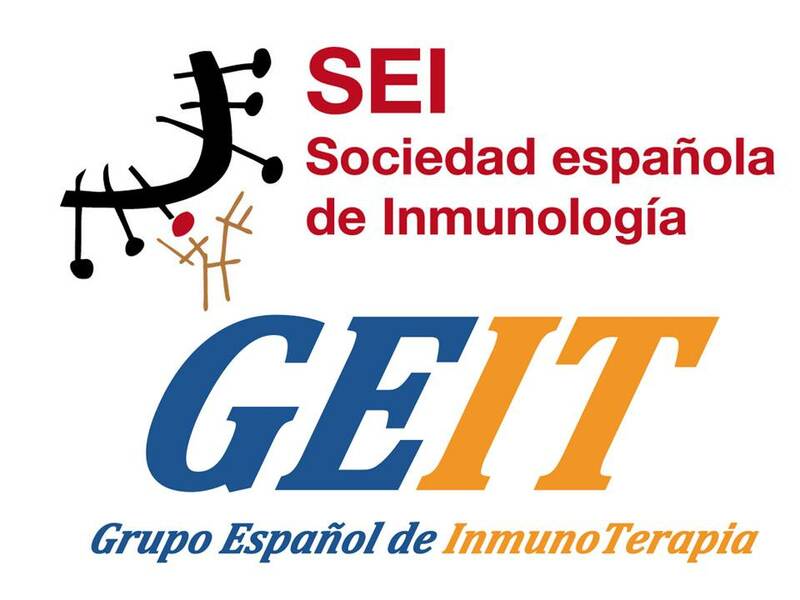 Some of the studies mentioned in this review are based on funding upon the German Cancer Aid under the project with the title “Therapy monitoring of ipilimumab based on the quantification of 18F-FDG kinetics with 4D PET/CT (dPET–CT) in patients with melanoma (stage 4)”. The funders had no role in the preparation of this review. No additional external funding was received for this review. Not applicable. This is a review and not an original paper. Not applicable. This is a review and not an original paper. All patients agreed on the publication of their images.